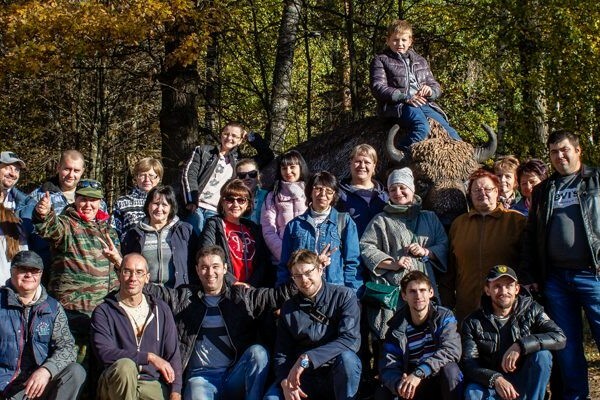 Joyful news reached the Prioksko-Terrasny Reserve from the Republic of Chuvashia. 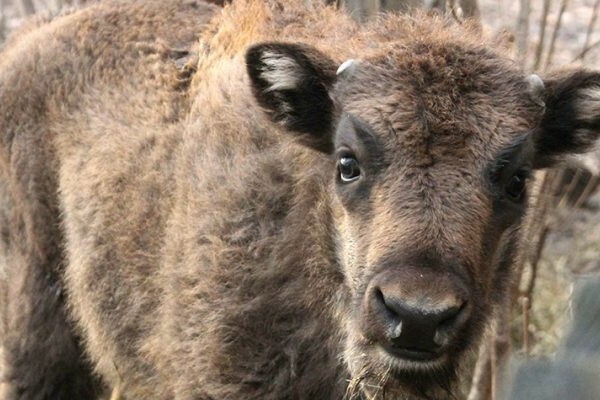 There, in the Novocheboksarskom zoo “Yelnikovskaya grove”, a new inhabitant has recently appeared – a little bison. 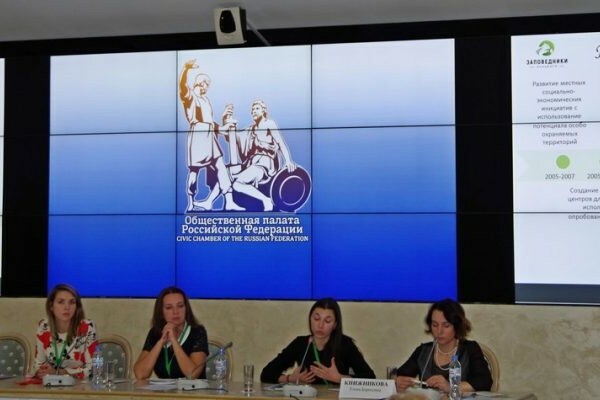 On October 30, employees of the Prioksko-Terrasny Reserve took part in the conference “The Role of Rural Non-Profit Associations in the Preservation of Russia’s Natural and Cultural Heritage and the Development of Ecological Informative Tourism”. 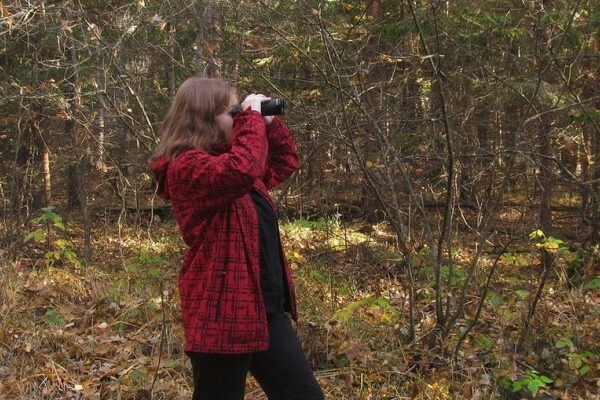 Over the weekend, gallinaceous birds were counted in the reserve. This is a mandatory part of the annual biota monitoring program of the reserve. 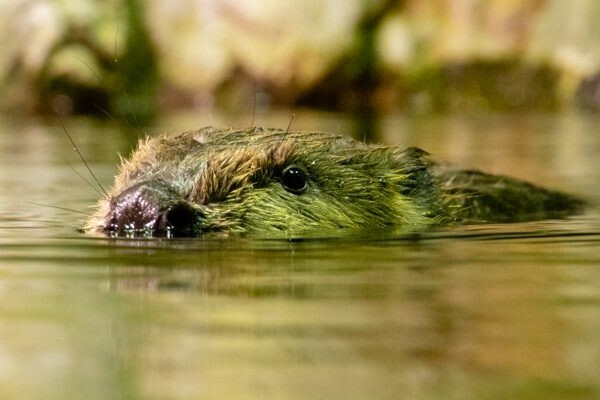 The holiday dedicated to the day of beaver was held on October 20, 2018 in the Voronezh State Reserve. 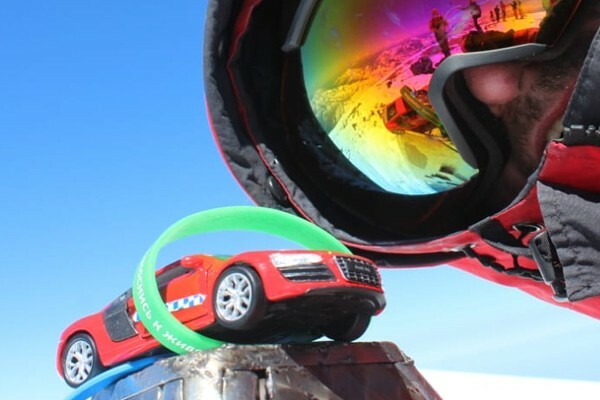 Representatives of the Prioksko-Terrasny Reserve simply had to participate in such a celebration! Saturday, October 20th, pleased our reserve with a bright sun and lack of rain. 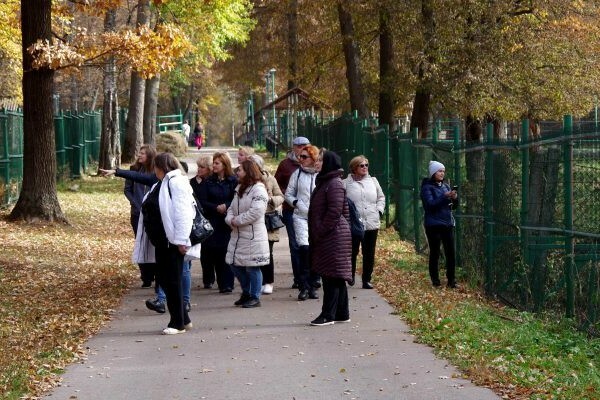 In the morning, volunteers from all over the Moscow region gathered in the Central Estate of Prioksko-Terrasny Reserve. On the evening of October 18, a loaded wagon left Prioksko-Terrasny Reserve. The car immediately headed north. It was a very unusual cargo! Forecasters are surprised to register all new and new temperature records in October 2018. Tuesday October 16th turned out to be extremely warm and sunny! How not to take advantage of such an excellent opportunity to spend the day in nature? Volunteers work on Friday and Saturday! 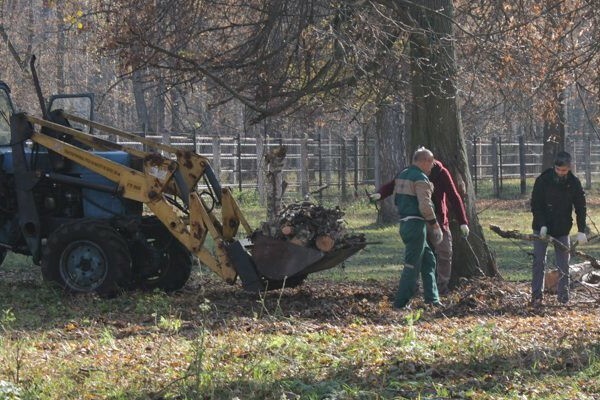 The volunteer season in the Prioksko-Terrasny Reserve will end soon! October broke temperature records, warm in the afternoon, as in summer, and of course we could not help but take advantage of this pleasant gift of weather! 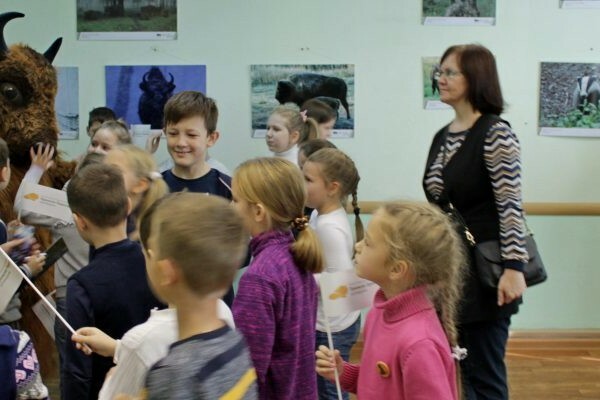 In the children’s library of the city of Chekhov, a mobile photo exhibition “70 years of the year we save the bison of Russia gene pool” has opened. Russian birch name associated with the verb “to protect”. In Slavic folk notion this tree endowed with protective properties. Family honoured a birch growing near the house as a protecting spirit.